Learn More About Selling Your Business Successfully. 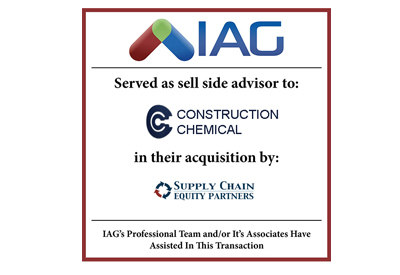 IAG is pleased to announce the acquisition of its client Copy Center & Office Supplies on February 1, 2019. Based in Sarasota, FL, the company is a full-service chemical manufacturer and distributor. The business was sold to a Supply Chain Equity Partners. Supply Chain Equity Partners is the only private equity firm in the world that focuses exclusively on the distribution industry. We acquire or invest solely in wholesale distributors and related logistics companies that are a critical link in the supply chain, regardless of sub-sector. 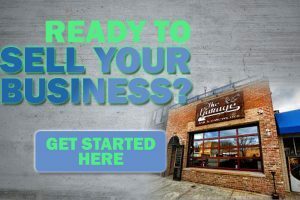 We can sell your business too! There are many aspects to consider when selling your business, make sure you have every part covered by signing up with IAG today! *Get updates, news, & tips sent to your inbox. Don't worry, we never spam.